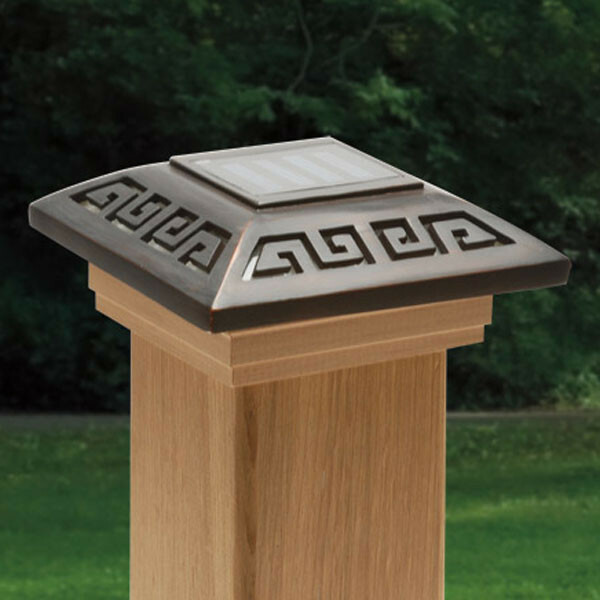 Featuring an antique geometric cutout design for a stylish aluminum shine, the Labyrinth Solar Post Cap Light by Deckorators is a modern way to add a warm, aged look to your outdoor space. 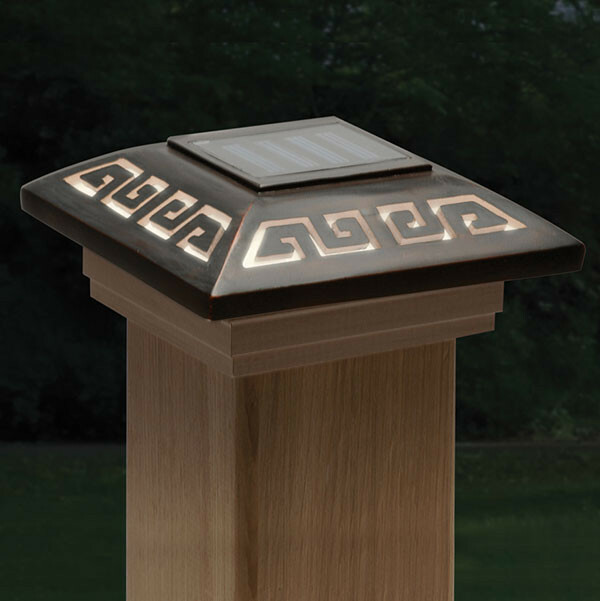 Free of wires and electricity, the Labyrinth Solar Cap Light is a fashionable way to add a touch of glamour and brilliance to your deck. 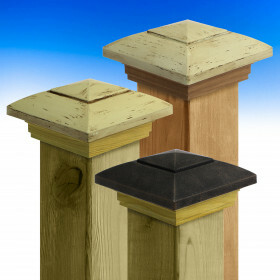 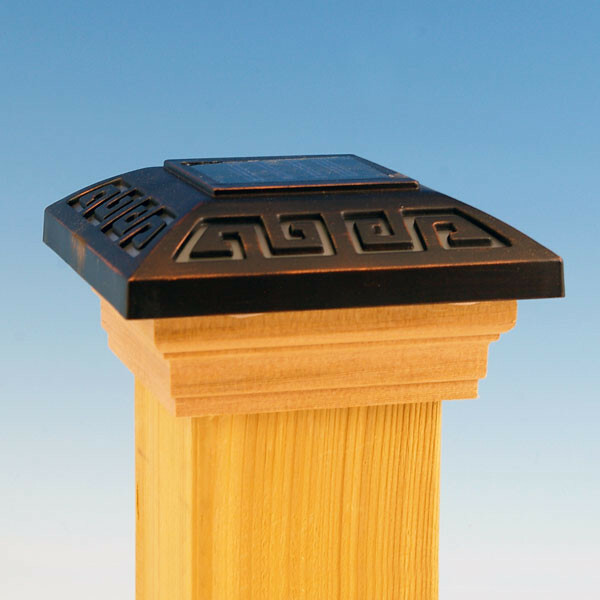 The strong cedar base blends perfectly with your standard 3-1/2 inch wooden posts for a look as timeless as it is contemporary. 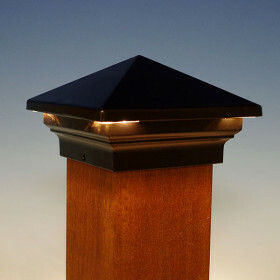 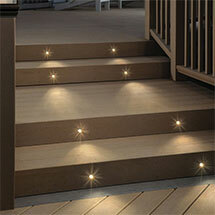 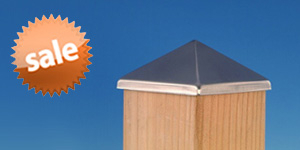 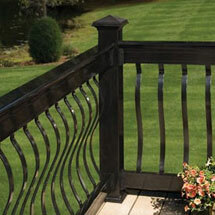 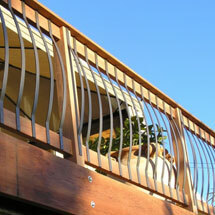 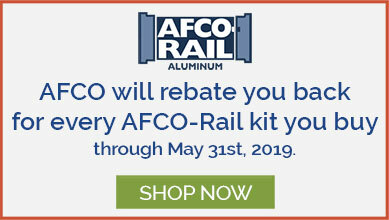 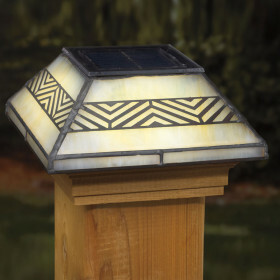 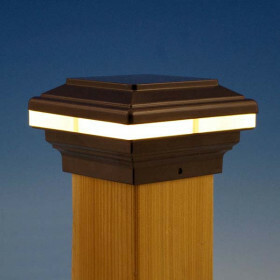 Keep your energy bill low while protecting friends, family, and guests at night with solar lighting from Deckorators. 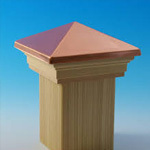 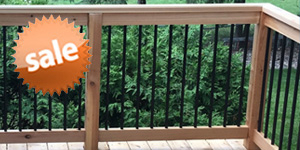 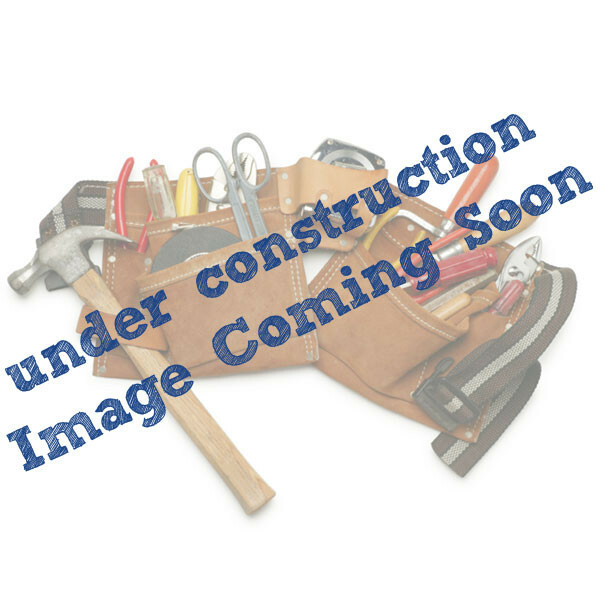 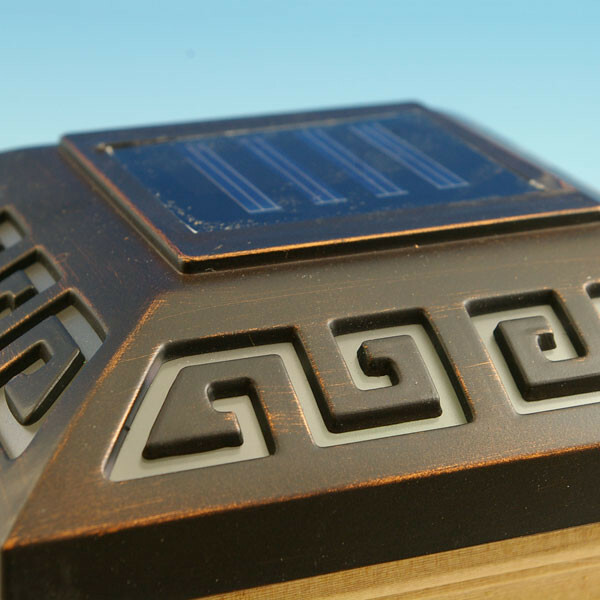 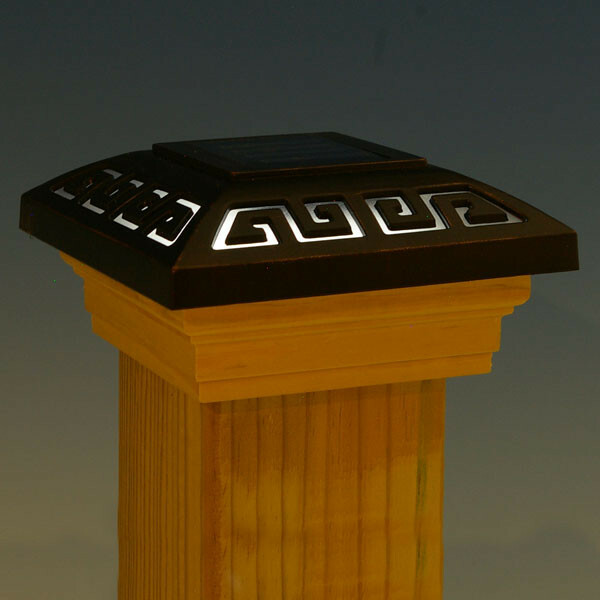 The Deckorators Labyrinth Solar Post Cap Light is available in a versatile finish of Oil Rubbed Bronze to accommodate nearly any railing finish.